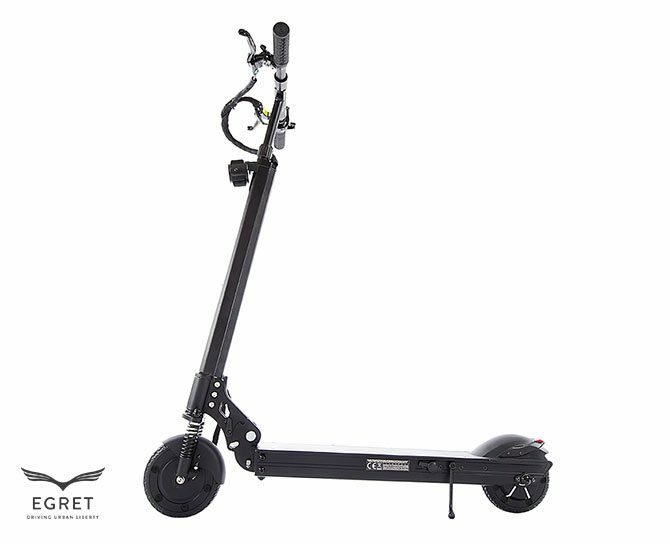 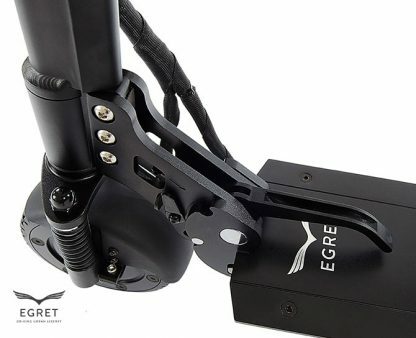 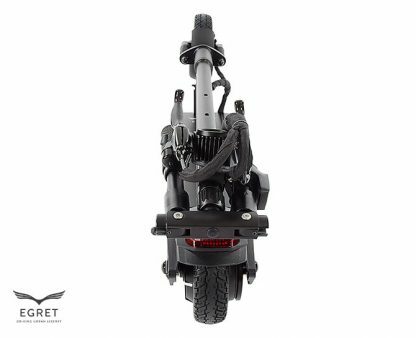 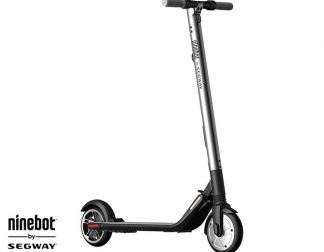 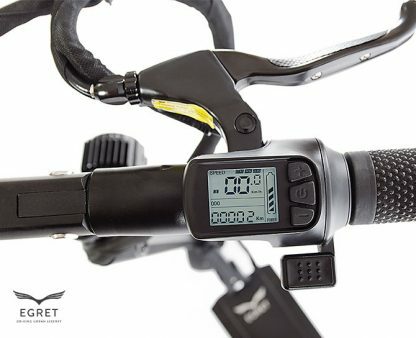 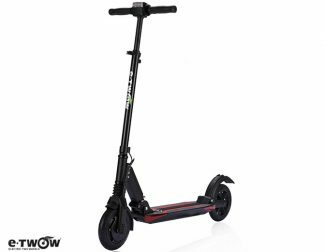 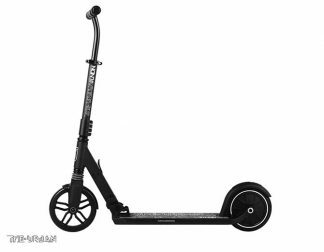 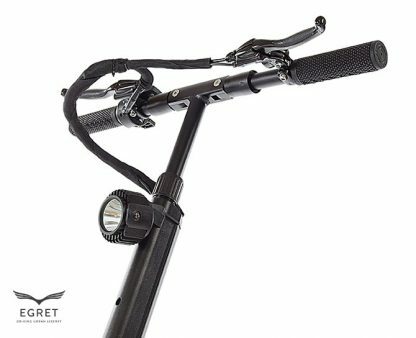 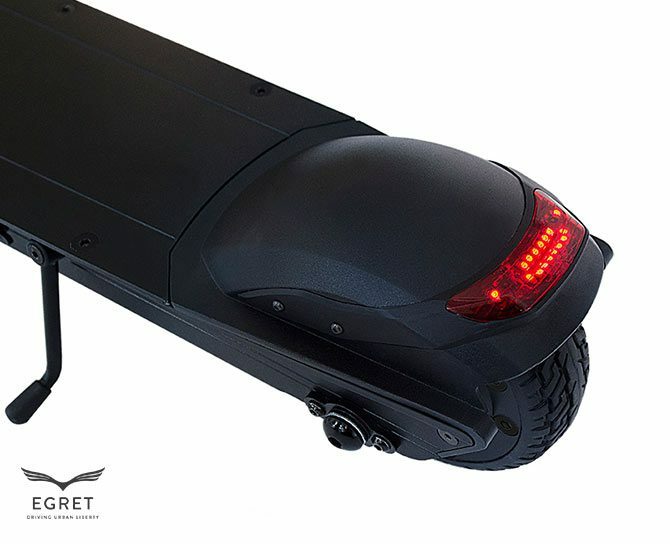 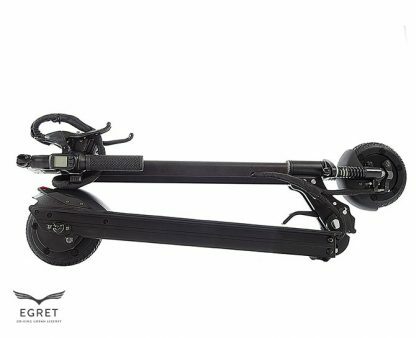 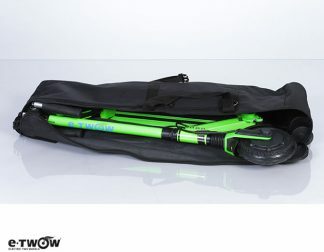 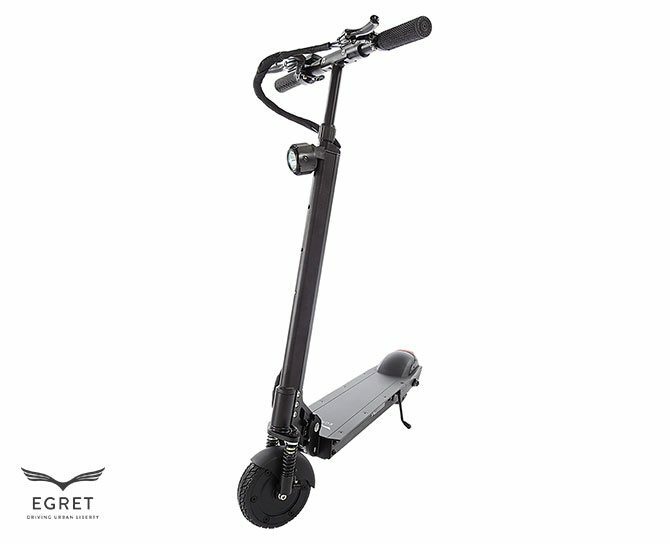 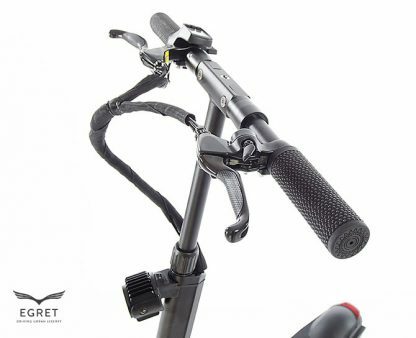 Our EGRET ONE GT scooter is the perfect symbiosis of innovative technology and a sophisticated language of design. Egret equipped the GT with a LED front light to make night drives safe and an additional front drum brake reduces the stopping distance dramatically. Fully serviced in house, used for demos and unboxing video. 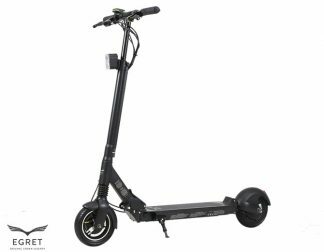 Perfect condition 55 km clocked | Charger and manual | Original Packaging | Next day delivery.